Showing results by author "Maz Jobrani"
Kathleen Madigan wastes no time celebrating Paula Abdul, Larry King, and Siamese twins. 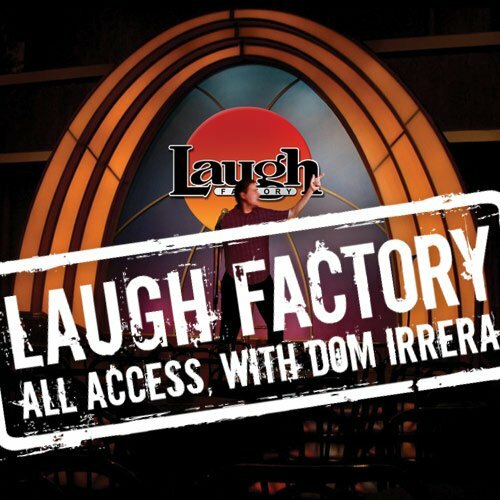 Then, Thea Vidale gets sassy about the whitest black men, marijuana legalization, and seeing Jesus. 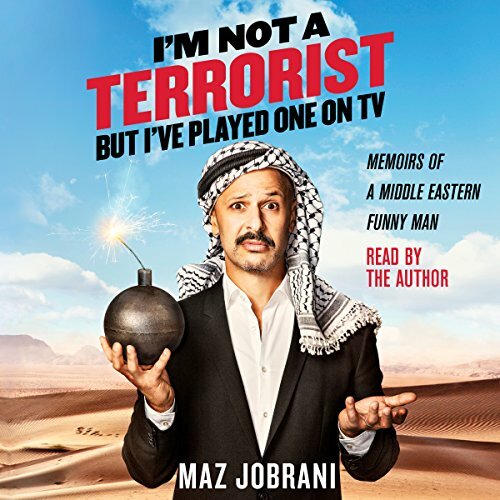 Finally, Maz Jobrani discusses the idiosyncrasies of working in TV and the many flavors of Arabs.